On what was once the site of the Swiss Centre in Leicester Square is the new W hotel. The building is clad in smoked glass and it lights up at night. 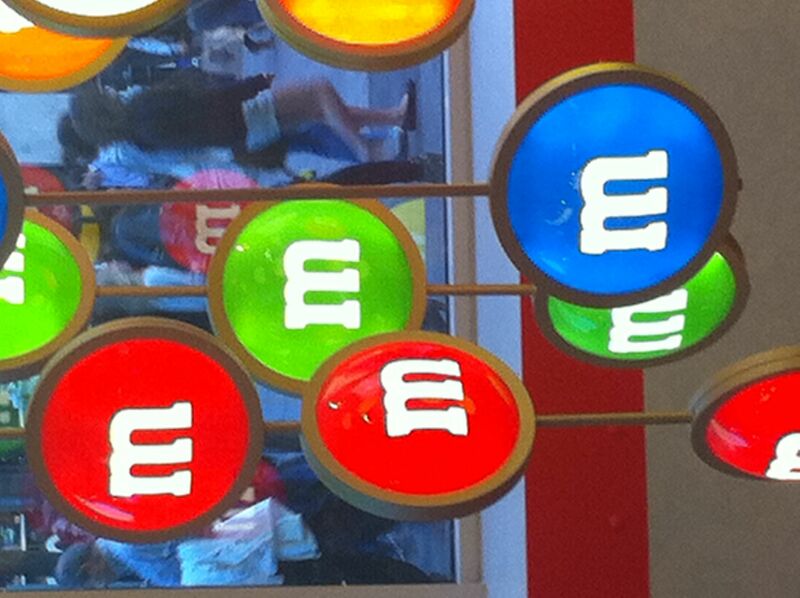 On the ground floor is a shop devoted entirely to selling merchandise related to ‘m&m’ sweets. The square is being completely rebuilt in time for the Olympics with its very own corner sweet shop.